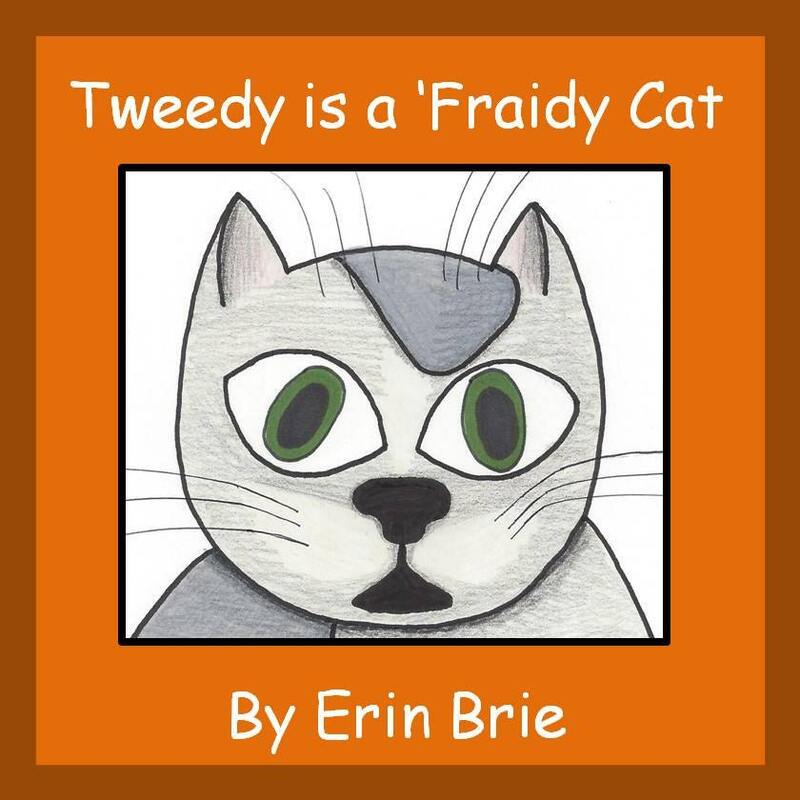 Tweedy is a 'Fraidy Cat is a children's book I wrote and illustrated about a cat we had when I was a child. He was gigantic and scared of everything and everyone and very sweet. 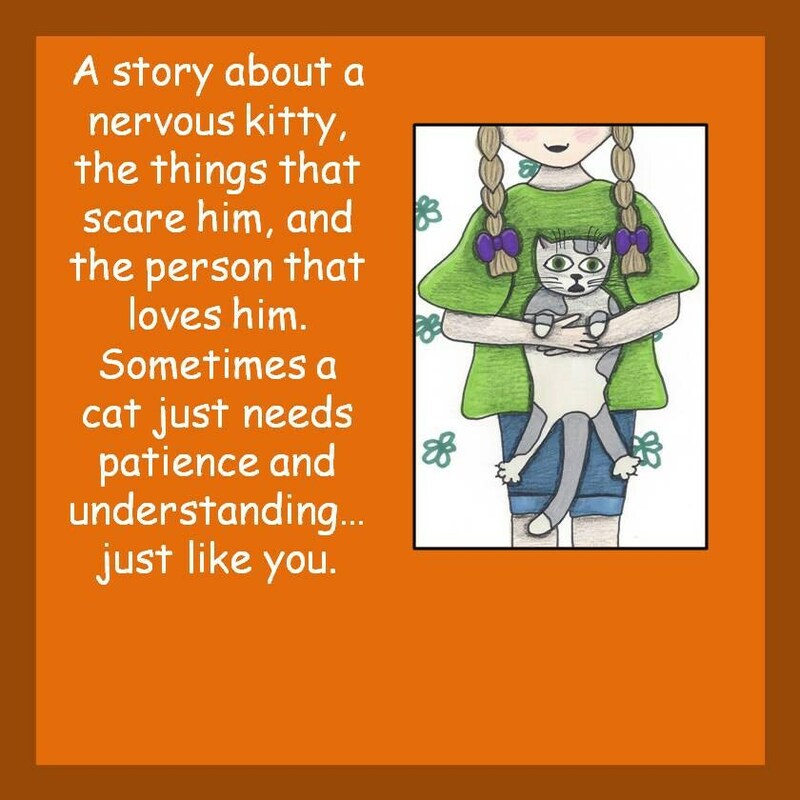 My books are "edited" by my nieces and nephews, and are written and illustrated for children to love. Please indicate if you would like the book to be signed, and who you would like the book signed to. Please indicate if you would like the book to be signed, and who you would like the book signed to. If you purchase all three books or several of the same I can ship them in the same envelope for cheaper shipping and handling.